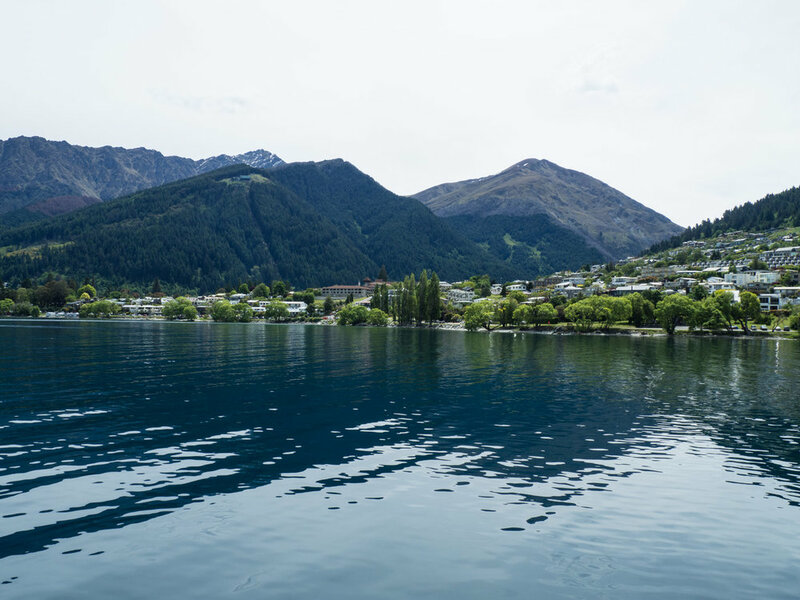 The second stop on our New Zealand road trip was Queenstown! 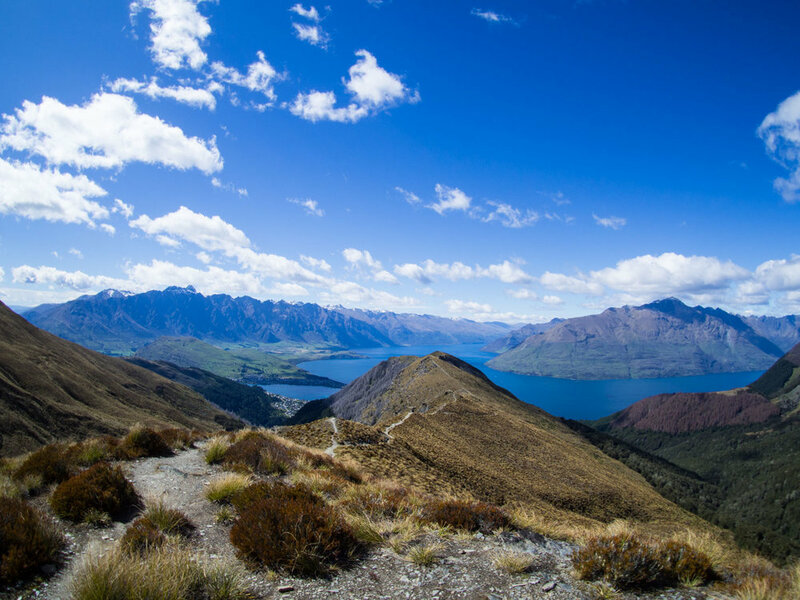 Queenstown is nestled in between the beautiful southern alps, known as the Remarkables, and Lake Wakatipu. 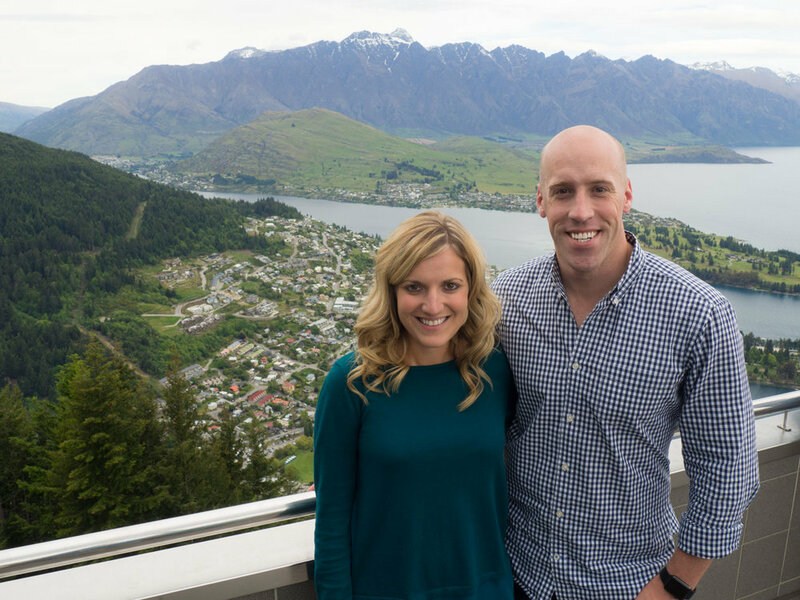 We spent three nights in Queenstown and easily could have spent more time. We met several people in Queenstown who said they came to visit and never left. It's just that special of a place. Beautiful surroundings, endless opportunities for adventure, and a fun, laid-back culture! 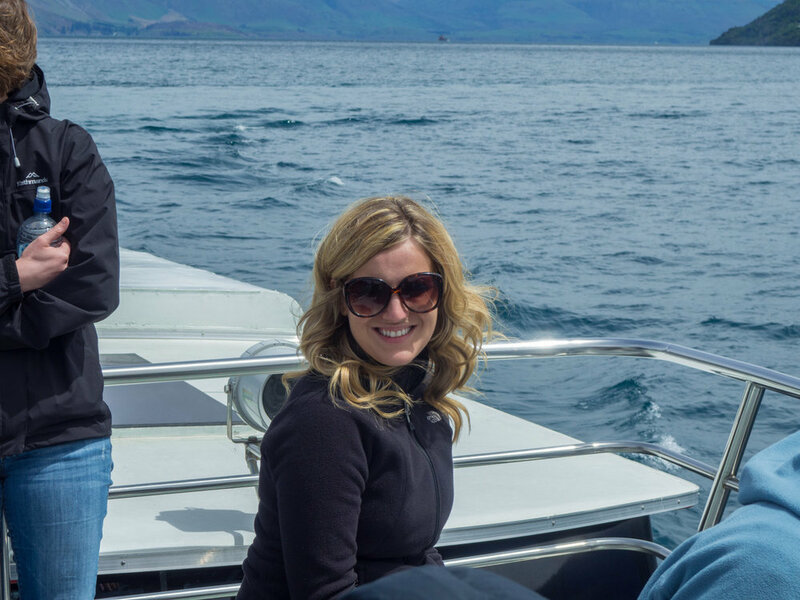 Million Dollar Cruise: The 90 minutes cruise is an excellent way to get an overview of Lake Wakatipu and surrounding neighborhoods. We thoroughly enjoyed the commentary of the hilarious and witty captain. 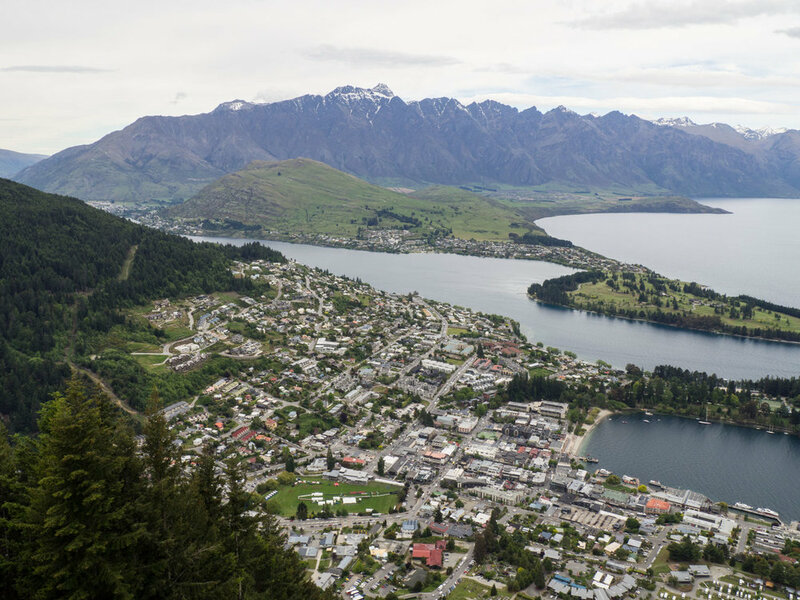 Skyline Gondola: A must-do activity to experience the beautiful views of Queenstown, the Remarkables, and Lake Wakatipu. We did not purchase tickets in advance and only had to wait about 20 minutes. There's a restaurant and bar at the top as well. 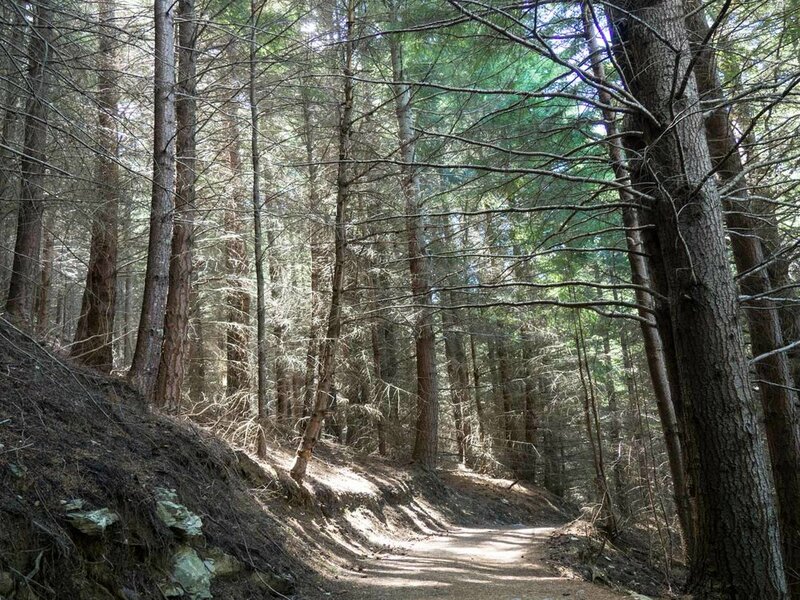 Ben Lomond Hike: A long, challenging but BEAUTIFUL hike. We made it to the saddle. It takes about 5 to 6 hours roundtrip to the summit. We met an older couple on the hike and the man ran the Queenstown marathon the previous day and was HIKING the next morning. Gibbston Valley Cheese and Winery: The only winery we visited in New Zealand! 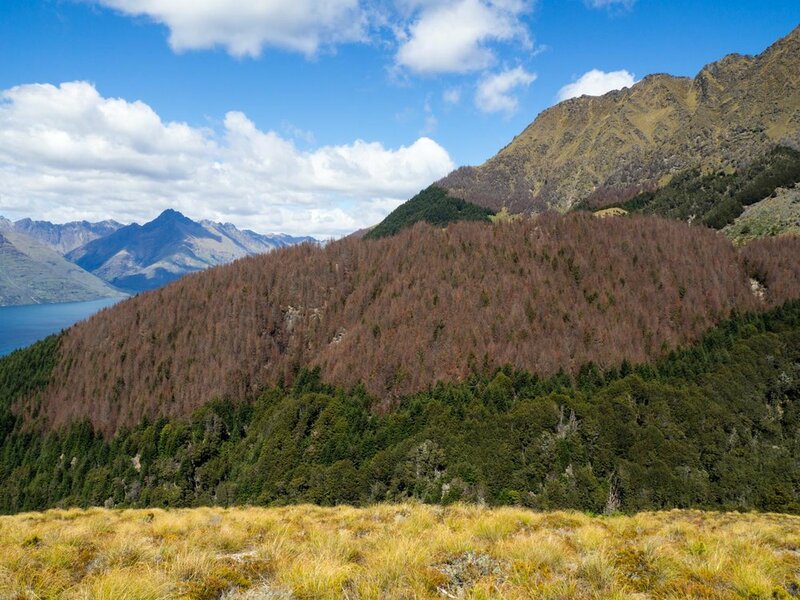 It's about 15 minutes outside of Queenstown. The winery has an awesome deal for U.S. citizens to join the wine club and we are anxiously awaiting our first shipment. Shopping: Spend a few hours strolling the streets around the harbor and enjoy visiting the many unique boutiques. Milford Air: Possibly the most famous attraction in New Zealand is Milford Sound. In advance of our trip, we booked a charter flight from Queenstown to Milford Sound through Milford Air. It was supposed to be a half day tour with flights to and from the sound along with a cruise. Unfortunately, bad weather in Milford cancelled our flight two days in a row. Milford is one wettest places in the world and it rains over 200 days a year! So, while we were disappointed our trip was cancelled, Milford Air provided great customer service and has the best reviews on Trip Advisor. On the positive side, visiting Milford Sound gives us a good reason to return to New Zealand someday soon! There are so many other activities in Queenstown... some of more popular options include the Shotover Jet and bungy jumping. I (Emily) prefer to be on solid ground so we decided to bypass adrenaline-seeking activities. New Zealand is not cheap so be prepared to drop some cash if you want to partake in the more extreme activities! 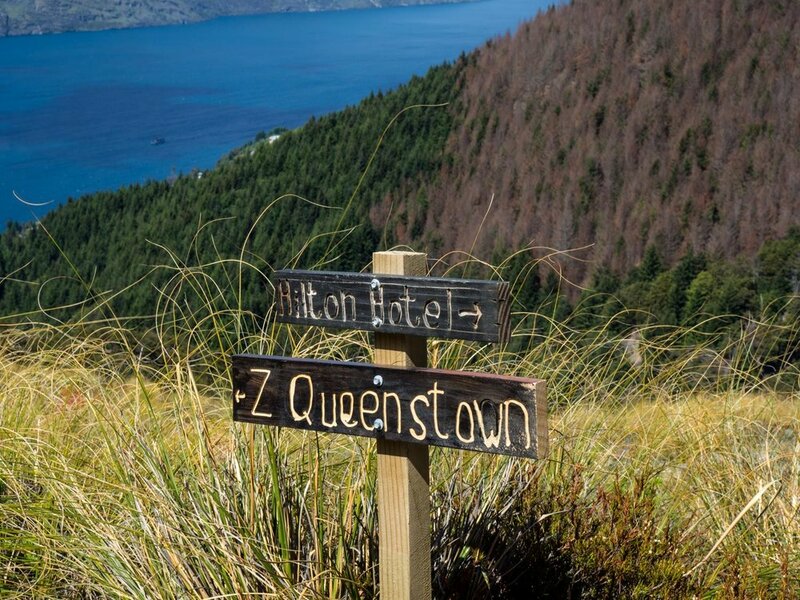 I began searching for accommodations in Queenstown about three months in advance of our trip. I quickly realized our options were very limited. And, by limited, I mean Booking.com said 90% of the accommodations were booked during the dates of our visit! Insert panic. At the time I just assumed it was a busy season...however, upon our arrival in Queenstown we learned we were there during the annual marathon! 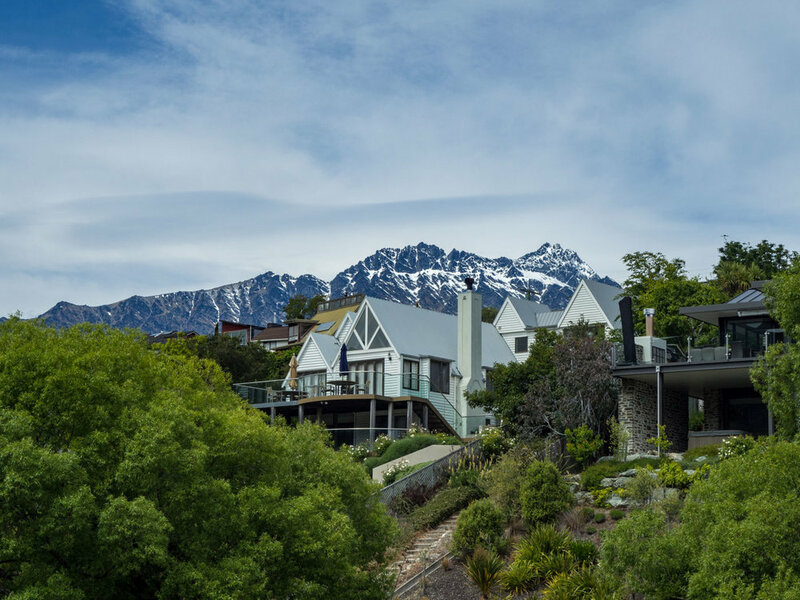 We stayed at Lake Vista Bed & Breakfast in the Remarkables Suite. Our room was spacious and had incredible views from the balcony (see below). 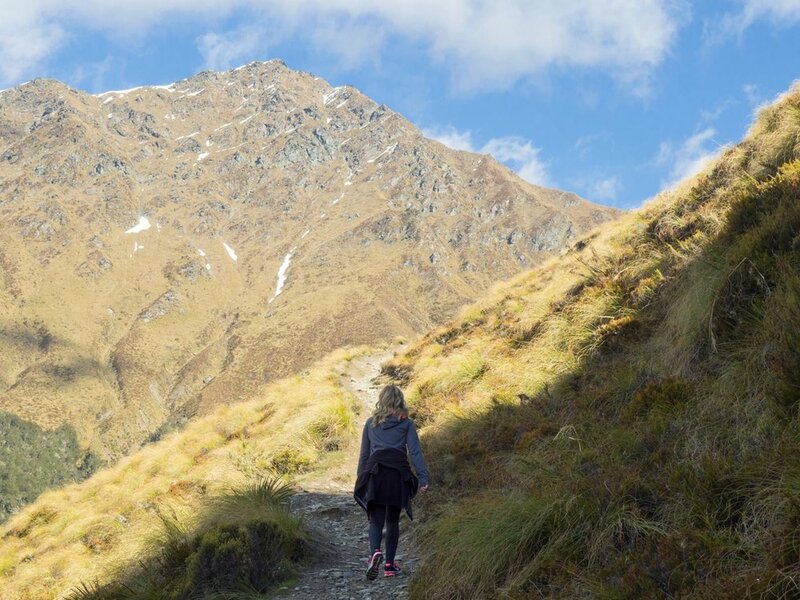 More posts to come on how to make the most of your visit to Queenstown including reviews of the best dining options and day trips to Glenorchy and Arrowtown.